Concluding remarks. 2012 was an exciting year in epilepsy genetics with many surprises in the field. During this final post of this year, we would like to look back at our posts of the year, summarizing the post that received the most attention and also summarizing the posts that we didn’t write. Gene of the year. The gene of the year in epilepsy genetics is undoubtedly PRRT2, the gene causing Benign Familial Infantile Seizures (BFIS). This gene has received such a large number of publications this year that we didn’t really dare to write about it, as any intermediate report would have been outdated pretty much the day that it was put online. In a nutshell, PRRT2 is the long-sought gene for the chromosome 16 locus that had repeatedly been implicated in BFIS. However, the causative gene remained elusive for almost a decade. Finally, PRRT2 was discovered in a BFIS-associated movement disorder called paroxysmal kinesogenic dyskinesia (PKD), which proved to be almost ironic given the efforts that researchers in the field undertook to find it. It is also interesting how I learned about the gene discovery in BFIS: via Facebook. The Channelopathist’s top three posts of 2012. Our most popular post this year entitled “The Children of the Genomic Revolution” was the invitation to our Young Investigators’ Meeting in Kiel, the first meeting for young researchers in epilepsy research. I don’t really know why this post is on top of the list, as it also received quite a number of hits after the meeting was actually over. Also blogs have their anomalies. The second most popular post this year was our story about gene panel analysis in seizure disorders, which was published in Epilepsia earlier this year by a group of EuroEPINOMICS researchers. This post has received a steady stream of views during the course of the year, highlighting the continuing interest in this topic. Finally, the third most popular post of this year dealt with CACNA1A variants as modifiers in Dravet Syndrome. Even though this post is quite recent, it still made it to the top three, setting the 2012 record for the post with the highest views per day. It came as a surprise to us that a post on a relatively minor paper received such a response. The posts we didn’t write. Prior to publication, each post has to go through a rigorous editorial vetting process. Several posts were not deemed publishable and spend their lives in the draft folder. However, I can at least write about them. First, we held back a post entitled “Monsters of epilepsy genetics”. Earlier this year, during the Soccer European Championship, German academia grew extremely competitive because of the so-called Excellence Initiative. Basically, the German funding bodies had decided that – in analogy to soccer – Germany needs more competition and that only the best of the best universities should be rewarded. Almost predictably, there was much anticipation and finally much disappointment. I used this opportunity to mine Scopus for the best of the best in epilepsy genetics, i.e. the researchers with the highest number of publications, the countries that produce the largest number of high impact papers, the best up-and-coming researchers, etc. Eventually, we held this post back because it was too … competitive. 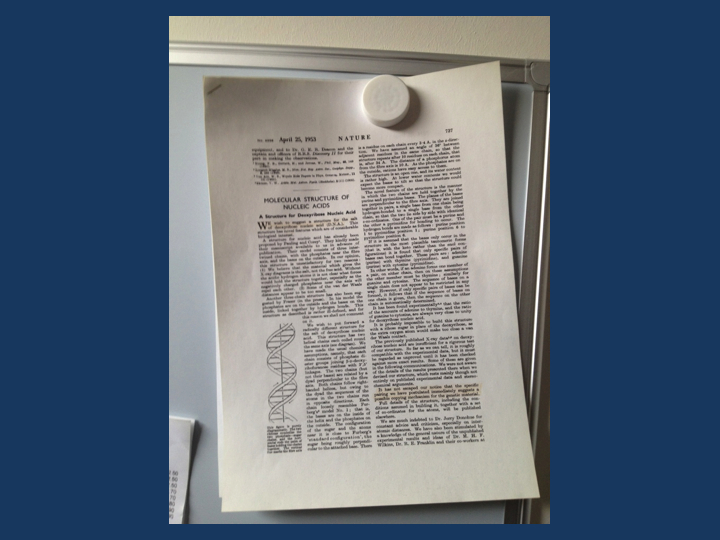 A second post we didn’t publish was a brief write-up on why nobody cares about heritability in pharmacogenetics. As some of our readers might have noticed this year, writing about heritability is one of my favorite topics. However, even though we like to emphasize the heritability of IGE/GGE in virtually every review paper and introductory paragraph, this issue is left out in pharmacogenomic studies. It is basically very difficult to come up with clinical evidence for genetic factors in drug response. However, I felt that this at least deserves some mentioning. Basically, in contrast to many other genetic studies, pharmacogenomics operates completely in the dark with little evidence that the traits under investigation do in fact have a genetic contribution. I didn’t finish this post since I felt that this argument wasn’t convincing enough and since there is still a huge disconnect between clinical genetic heritability and heritability explained through genetic findings. In addition, there is plenty of evidence for genetic risk factors in seemingly non-genetic conditions like tuberculosis or malaria. So why even bother with heritability anymore? Changes for 2013. There will be a few changes to this blog in 2013. First, we will post less frequently, mainly due to time constraints on our side. We have tried to keep up a schedule with three posts per week for the most part of this year, but often had to find excuses for not reaching our quota. Therefore, we will settle into a schedule of two posts per week. Secondly, we will try to add screencasts from time to time, as we received positive feedback for our post on our AES presentation this year. Happy holidays and best wishes for 2013! This entry was posted in 2012, EuroEPINOMICS and tagged 2013, Channelopathist, EuroEPINOMICS blog, exome sequencing, PRRT2, review. Bookmark the permalink.